If you sprained your arm, you’d go to a hospital you trust, whose name you recognize. And you’d expect your doctor to use the latest technology to diagnose you and to provide a plan to return you to full health and strength. Well Bob Oates believes you should be able to expect the same from your Seattle plumber. That’s why at Bob Oates Plumbing, Sewer & Rooter we’ve cultivated a name you can trust using the most advanced equipment to assess your plumbing and sewer problems and provide long-term solutions. Maybe when you were a kid you looked on while one of your parents fixed that sticky flush handle or repaired the leaky kitchen faucet and learned a thing or two. Well it’s no different for Bob Oates, a second-generation sewer cleaner and business owner whose father founded Dial A Sewerman in Queens, New York. At 16 Bob went to work for his dad full-time and by 29 had already had his own business for seven years and was ready to head west for rainy, drain-clogged Seattle. 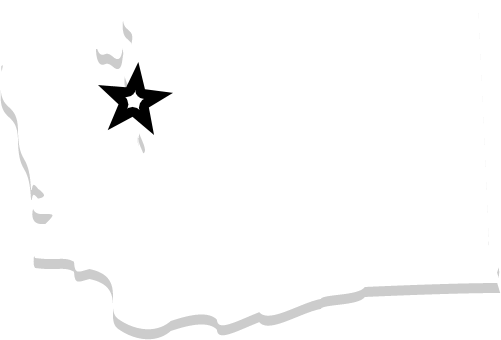 Here in Seattle Bob made a name for himself from the ground up, opening and selling two successful sewer repair companies before founding Bob Oates, Sewer, Rooter & Plumbing in 2006. With more than 45 years of experience, you know Bob Oates is a name you can trust! Angie’s List Super Service Award 10 Years Running! We were thrilled this year when Angie’s List awarded us a 10th Super Service Award to round out a full decade of the honor. Since the get-go, Angie’s list has been a big part of our business. It’s gives our customers a platform to share reviews and testimonials and prospective new clients a chance to learn what we’re about. And super service is exactly what we’re all about! As it says on Angie’s List, we’ll beat any written estimate by a licensed contractor by 10%. But here at Bob Oates Plumbing, Sewer & Rooter we’re about more than just beating bids; for no charge we’ll compare a whole job including type of pipe used, length of pipe, and replacement/repair method. 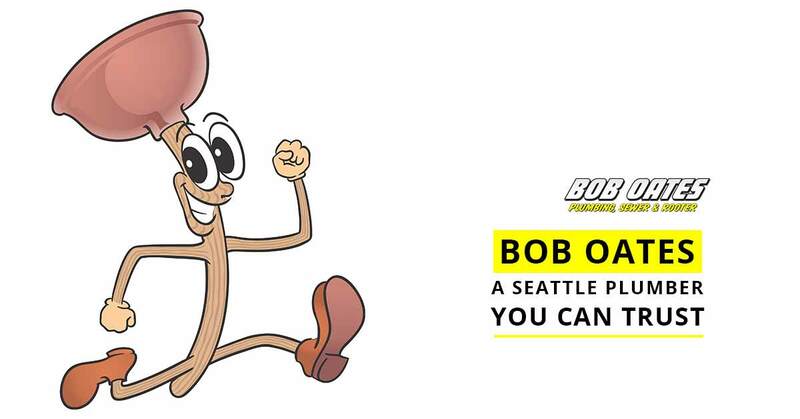 We want Bob Oates to be the name you think of when you think of a Seattle plumber. That’s why we have Poopy the Plunger, our beloved mascot! You’ve probably seen Poopy (actually clean as a whistle) from our service fleet, bus ads or billboards. Leaping across Seattle with a jaunty grin, work boots, and technician’s gloves, Poopy really is a member of the team—eager to serve and built for the job. Whatever your needs, from leaky faucet to plumbing emergency, Bob Oates and his team of trained experts and professionals has your back; there’s no problem too big or too small! Contact us today for an assessment, free estimate, project comparison, or for your very own Poopy the Plunger t-shirt!